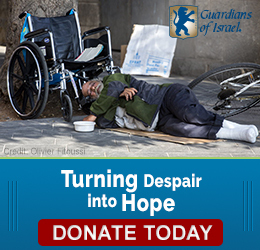 Holocaust Survivors Need Your Help Now! Today, there still are hundreds of thousands of Holocaust survivors living worldwide, a quarter million of them in Israel. We can't let them be forgotten again - The Fellowship's Guardians of Israel program helps ensure that elderly Holocaust survivors are supplied with life's necessities. Imagine being trapped inside your home for over a year and a half - with no hope and no help. Read More. 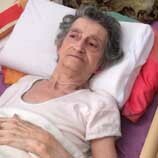 Roza, an 80-year-old Holocaust survivor, lies in bed barely able to move. Yet her kind and gentle demeanor permeates the room. 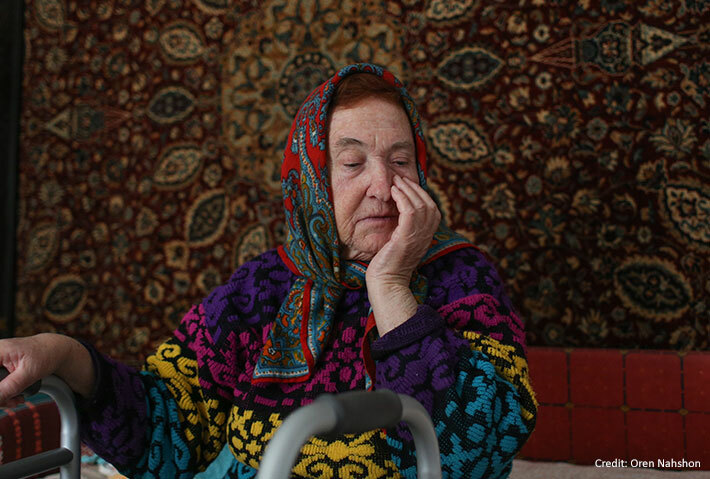 Roza, who can no longer care for herself, lives on a ground-floor apartment with her niece in a dilapidated building in a crime-filled neighbourhood in Israel. Read More.